I don’t see that prospect in the state of Indiana. I support the death penalty. I believe justice demands it in our most heinous cases. This may not be pleasing to the increasing number of Americans over the past decades that, as noted by a Pew Research Center study, do not support the death penalty. According to the study, in 2013, 55 percent of Americans supported the death penalty. While that marks a majority, it was down from 62 percent just two years earlier in 2011. Meanwhile, by 2013, 37 percent of Americans opposed the death penalty, up from 31 percent in 2011. Advocates against capital punishment contend that capital punishment results in the execution of innocent people each year, has been shown to cost taxpayers more money than it saves, and has not been proven to deter crime in any significant way. What is also significant is that in his response on CNN, Pence explained his stance on the death penalty in Indiana as an extension of his passion for states’ rights, in true Republican style. He says that Indiana's protection of the death penalty is supported by the “part of the American experiment” that allows states to craft their own policies, and be "laboratories of innovation" independent of the federal government. This is a point he's made many other times, most notably in reaction to the transgender bathroom mandate made by President Obama in May of this year. 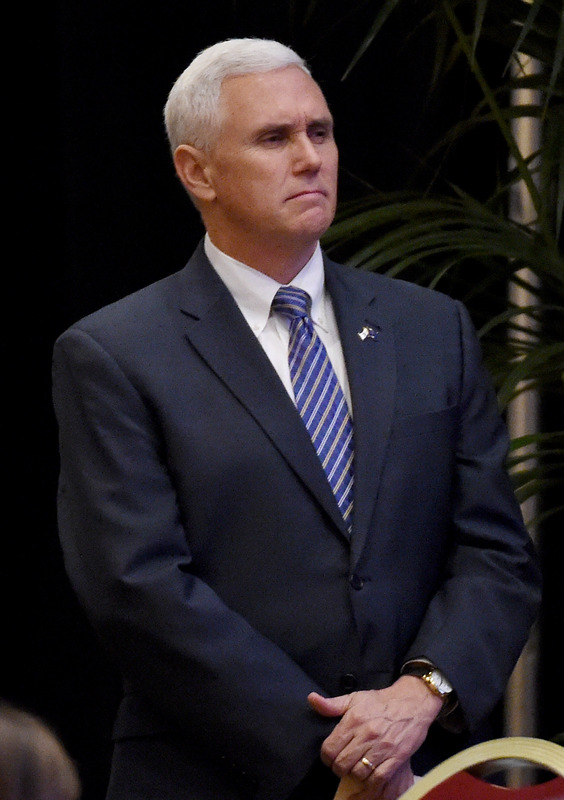 On that account, Pence said in an official statement, "Policies regarding the security and privacy of students in our schools should be in the hands of Hoosier parents and local schools, not bureaucrats in Washington, DC."